... I forget it was supposed to blow up. And then ? Is that so bad...? 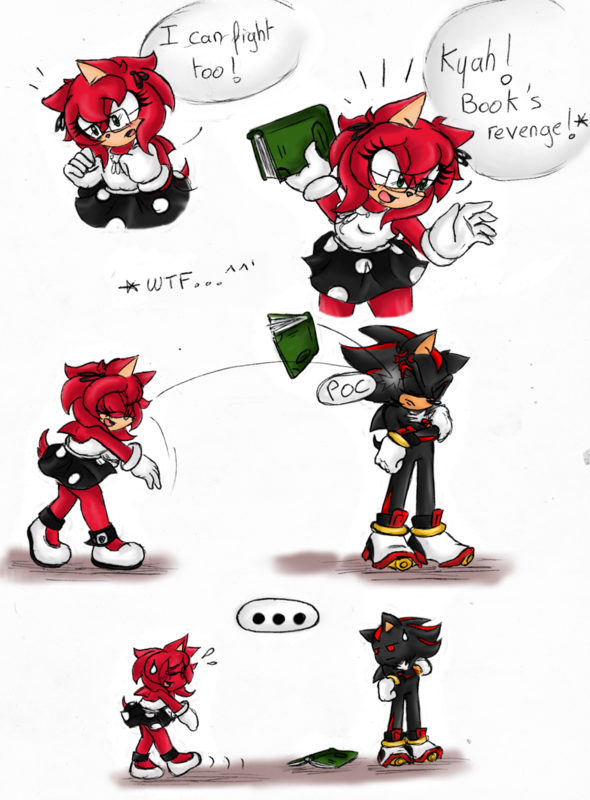 Shadow's just pissed while Smart and Looru freak out and run away, like this. Maybe Shadow chasing after them as well.